If you’ve suffered harm as a result of an accident or injury, you may be entitled to receive economic recovery from those who are at fault. What you can recover will depend upon the kind of damages you experienced because of the accident or injury — both during and after the incident. 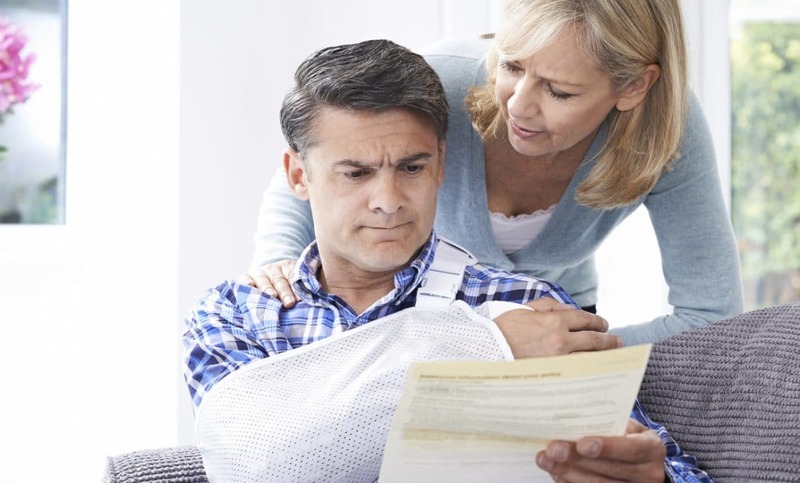 In some cases, your family members may also be entitled to recover, to the extent that your injury affected their relationship with you. To get an idea of the types of damages for which legal recovery is possible, here is a glossary that defines almost every type of legal compensation available to a plaintiff in a personal injury case. Remember that an experienced attorney will explain your options, and will work to ensure that you receive all compensation to which you are entitled under the law in your state. When an accident or injury has left a person deformed or disfigured, e.g., by scars or other permanent effects on personal appearance, the injured person (the “plaintiff”) may be able to collect damages for any mental suffering that arises due to awareness of the disfigurement. These damages are sometimes included as an element of other types of damages, such as mental anguish. The cost of hiring somebody to do things around the house while the plaintiff is recuperating from an accident or injury, provided that the expense would not have been incurred had the plaintiff not been injured. These kinds of damages are sometimes included as part of medical expenses. A diminished ability to enjoy the day-to-day pleasures of life, “loss of enjoyment” is usually an item of general damages, meaning there is no precise way to place a monetary value on it. Some states treat it as a form of pain and suffering, others treat it as a distinct kind of damage in an accident or injury case. An award for past and future physical pain in connection with an accident or injury. To place a monetary value on pain and suffering, the jury considers the nature of the injury, the certainty of future pain, its severity, and how long the plaintiff is likely to be in pain. Some states allow the jury to assume that if a bodily injury has occurred there has been some pain and suffering, and some require that the plaintiff be conscious for some time period during the injury. These damages are best proved by medical testimony, and ordinarily a doctor must examine a plaintiff claiming permanent disability. Some courts have held that permanent disability damages can include not only disabilities that are objectively determined, but also disabilities that the plaintiff subjectively perceives. Not all injury cases are good candidates for filing suit. Some are not worth pursuing while other may be sure-fire winners. That’s why an accident case requires a detailed understanding of the personal injury law. If an accident has caused you a loss, you will want to consult with an experienced attorney. Wondering if you have a viable case? You can always have an attorney do a free evaluation of your case here.